Hey, Hey! Hope everyone had an awesome day! Finally, finally having some sunny weather here in CLT. Freezing cold but as long as the sun is shining, I’m a happy camper! Started my day with this much needed Green Smoothie after some serious indulging on food & wine at Spoon, Wednesday night. 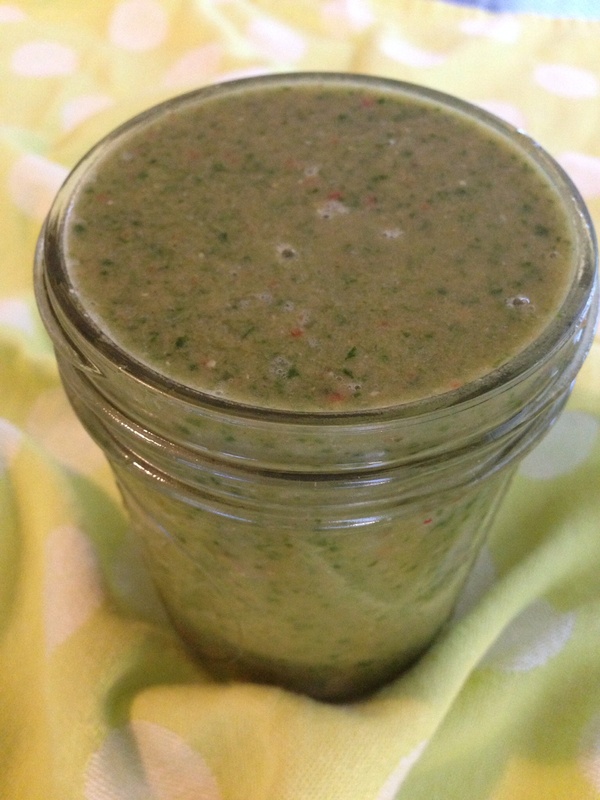 Spinach, Banana, Papaya, Goji Berries, Cinnamon, Raw Vanilla Protein, Ground Flaxseed, Half Water/Half Unsweetened Almond Milk. 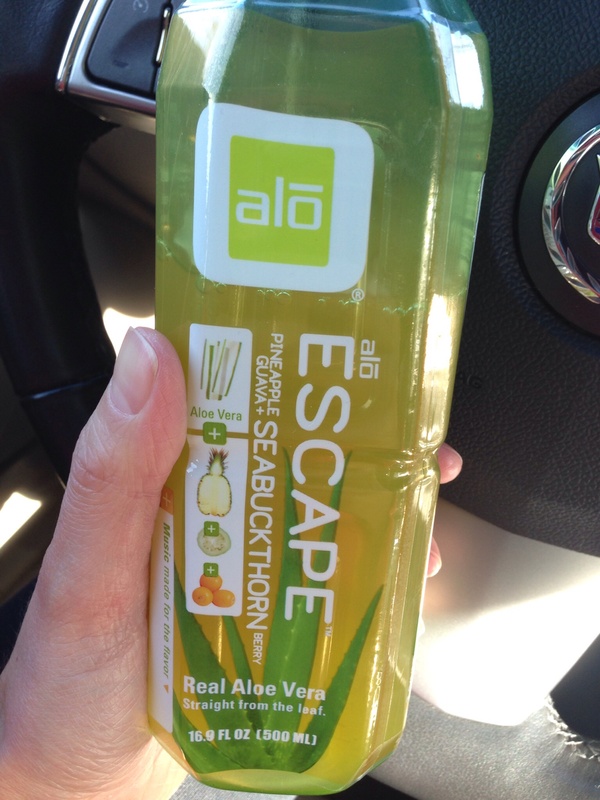 Tried out a new kind of Alo Juice. I usually get the Aloe Vera + Wheatgrass one but tried this today and loved it. – Aloe Vera Juice is loaded with Vitamins, good for digestion, gives the immune system a boost & makes for healthy, glowing skin! 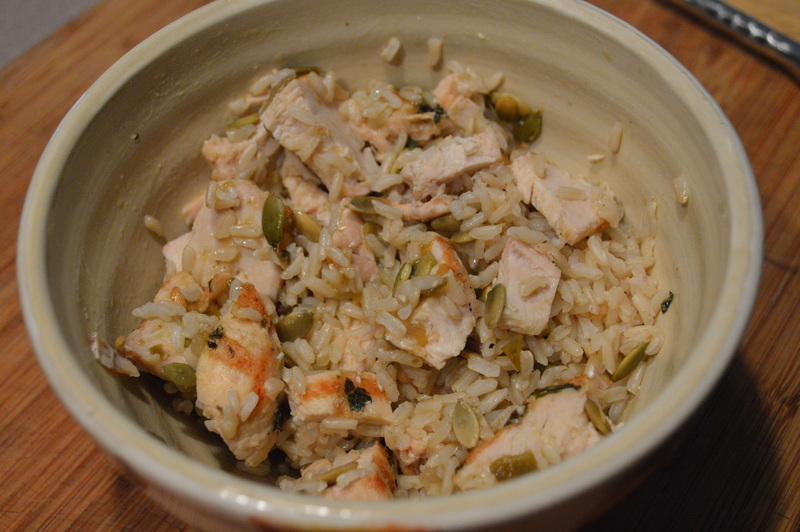 Pre Boxing Lunch of Chicken, Brown Rice, Pepitas & my favorite Jalapeno Verde Salsa. 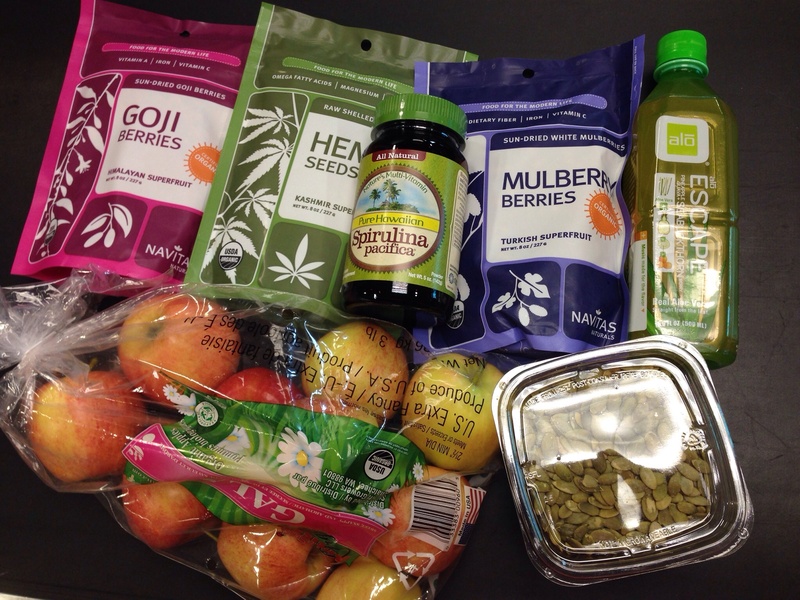 Perfect fuel to get me thru my workout – Had tons of energy and motored thru my session. 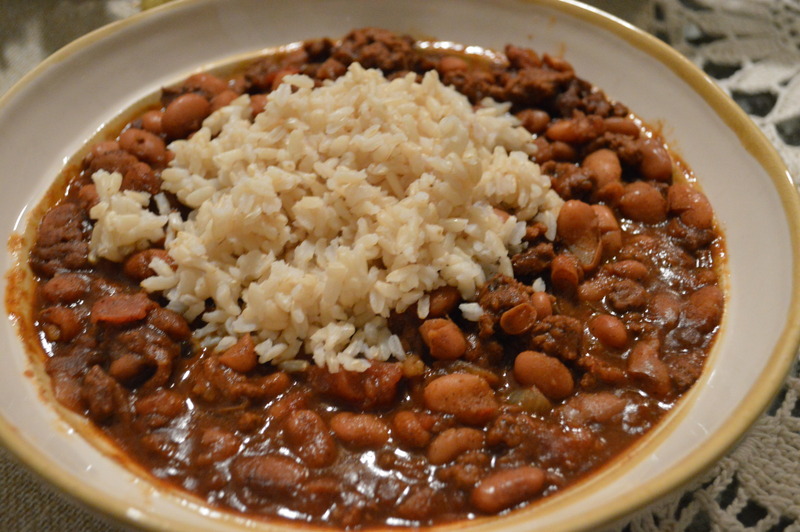 Chili + Brown Rice for dinner. Warm & cozy wintertime dindin. Rosy Cheeks after after my boxing sesh. Natural high, no doubt. I can’t tell you how amazing today’s workout felt. The month of December has been pretty slammed so far and my workouts have been a little slack because of it. 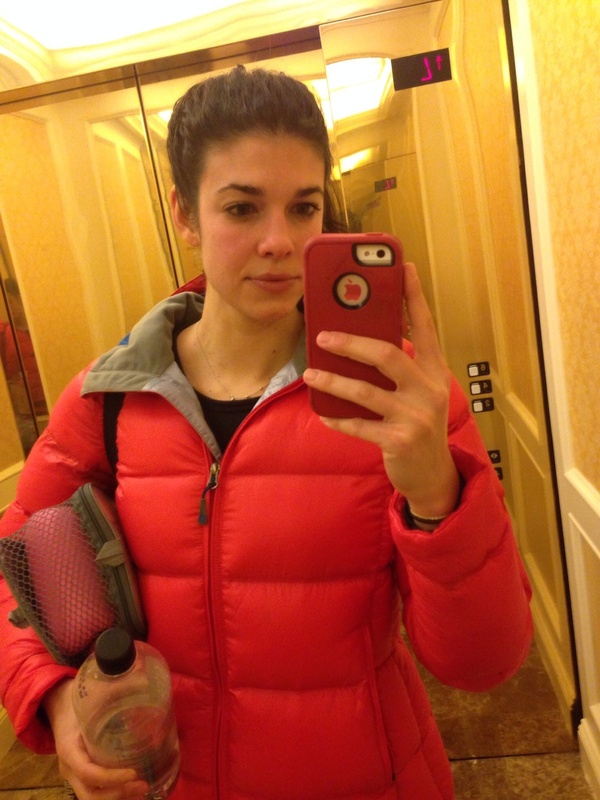 Feeling strong, energized and happy after today’s session.